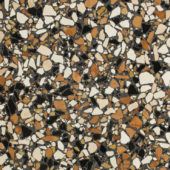 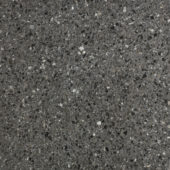 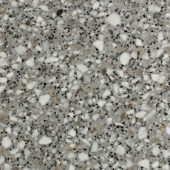 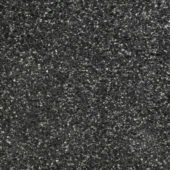 Our Italian Terrazzo has a dedicated design focus, as well as having exceptional physical and mechanical characteristics. 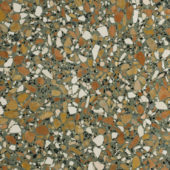 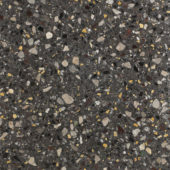 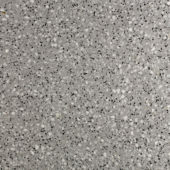 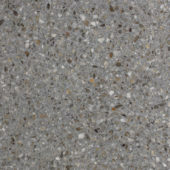 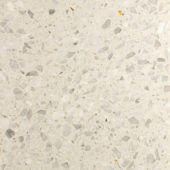 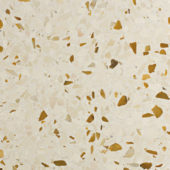 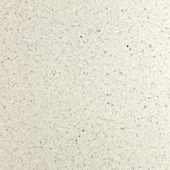 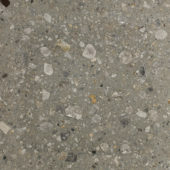 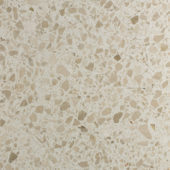 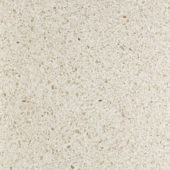 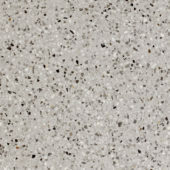 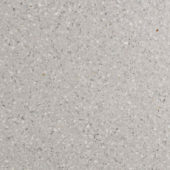 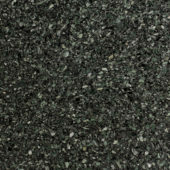 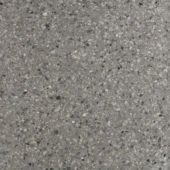 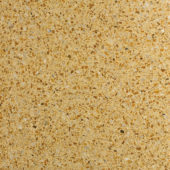 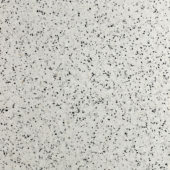 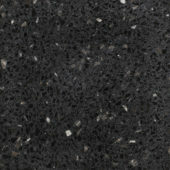 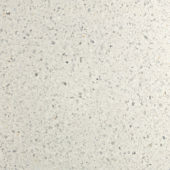 Terrazzo tiles are, therefore, an ideal solution for applications which require both a strong aesthetic, as well as a resistant and long wearing finish. 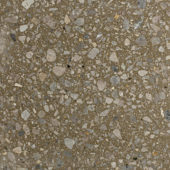 Applications range from both residential to heavily trafficked commercial areas. 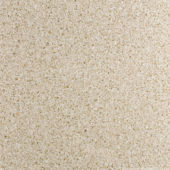 Most people stick to one solid floor, then incorporate colour in their walls and furnishings. 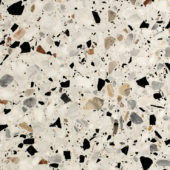 Terrazzo opens up your interior design possibilities, because one single installation can include as many separate colours as you want. 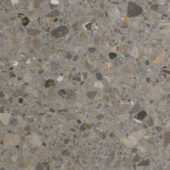 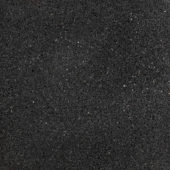 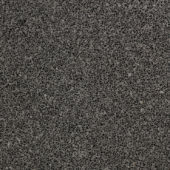 Available sizes for the Italian Capri Range: Any size you need – Cut to Size, Slabs Colours can be matched according to customer’s needs.